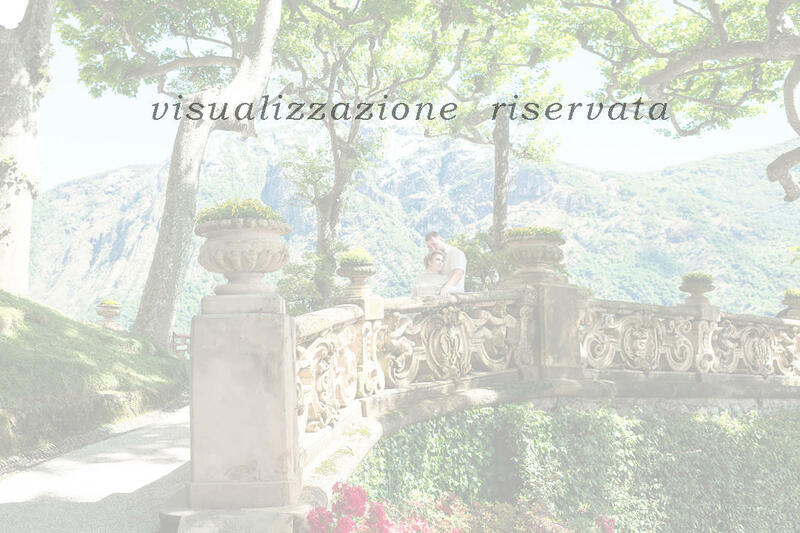 Wedding at Villa Balbianello, wedding photographer on Lake Como. Official wedding on Lake Como, marriage registration in the city of Como and wedding photo shooting at luxury Villa Balbianello. Wedding photographer in Como, wedding planner in Como. Exclusive wedding in a villa on Lake Como. Private album.